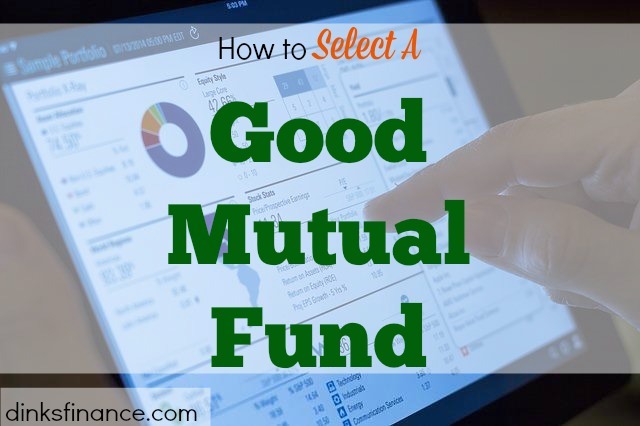 Mutual funds can be a great way for individual investors to build wealth. That said, there is a veritable sea of content on the internet about mutual funds – much of varying quality. So, if you’re interested in learning how to buy mutual funds and don’t want to invest a lot of time separating the wheat from the chaff, here is a quick video from eHow on some things to look for when shopping for a fund. Its a bit dry, but the advice is unbiased and solid. 1. Review the funds 10 year track record. How well your prospect fund has performed relative to its peers? 2. Look at management: How long has the manager been handling the fund? You want a good manager who has been there for a while. 3. What is your funds strategy? Has the fund management stuck to the strategy over time? Is the strategy appropriate for you? I would also recommend looking at the fees charged. Some are higher than others. Excellent point – the lower the fee the better. I think its okay to have shares in some funds with strong management. Its rare, but some managers – like Peter Lynch do manage to beat the stock market consistently over time.